Oral hygiene is usually given priority by all health-conscious people to keep their mouth clean and prevent dental issues. Many times, despite adequate dental care people experience symptoms of pain in their teeth and inflammation of their gums. 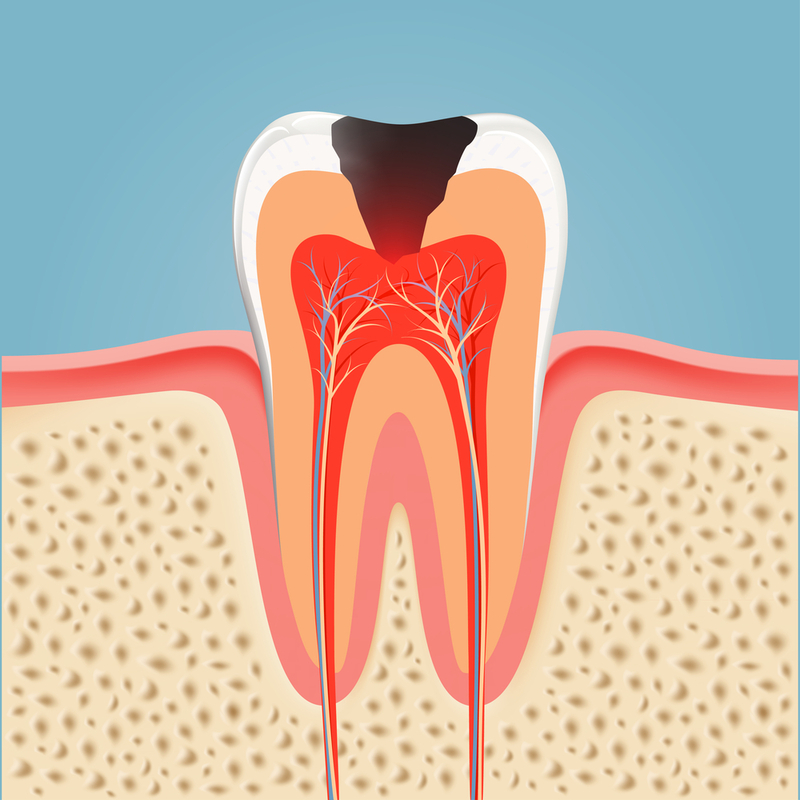 The pulp or soft tissue inside the tooth becomes infected or inflamed. Dr. W. Brent Nash, DDS, is a reputable dentist offering the best root canal procedure services for South Hill, WA patients. Tooth pain, sensitivity to hot and cold, difficulty in chewing due to the tenderness and swelling of gums are root canal symptoms. 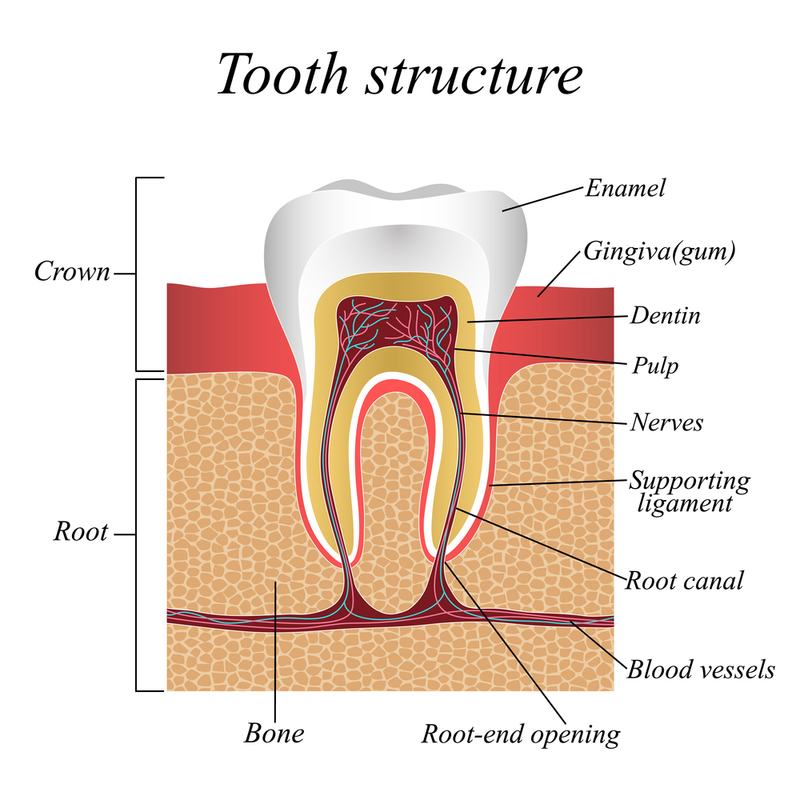 We can provide efficient root canal treatment or endodontics. 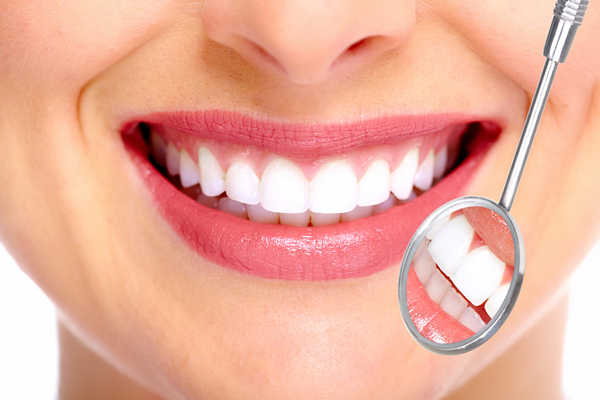 Proper dental care is required to enjoy foods and maintain the smile and beauty of your face. Without the proper dental hygiene, you end up in a condition where the intervention of an endodontic trained dentist becomes prudent for saving your natural teeth. Endodontics is the procedure that is conducted to save the infected tooth. Although a painful tooth extraction is an option, saving natural teeth with virtually painless endodontics remains our first priority. Owing to our expertise in endodontics, South Hill residents have rated us as the leading dentists in the vicinity. We perform virtually painless root canal procedures in South Hill. We stay updated on the latest technologies and innovations taking place in other branches of dentistry other than endodontics as well. Our experienced dentists have an impeccable success rate making us the best dentists for root canal procedures. We promise competitive pricing for all our dental services. Whenever you need endodontics in South Hill, please contact Dr. W. Brent Nash, at (253) 299-9211 and schedule your appointment.